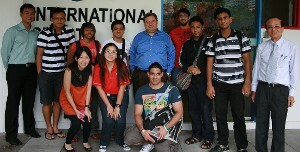 Academy Vice President and COO Dr. T.J. Rosandich (center) is pictured here with a group of Singapore students outside an International Sports Academy classroom. United States Sports Academy Vice President and COO Dr. T.J. Rosandich addressed a group of students at the International Sports Academy (ISA) in Singapore. The ISA in Singapore was founded in 2003 with the aim of bringing quality training programs of the Academy, also known as America’s Sports University, to meet the needs of the rapidly growing sports and recreation industry in Singapore and the surrounding region.  These programs will provide a good broad-based education with an adequate level of specialization to expose the course participants to essential areas of management in the sports, wellness and recreation industry. As Singapore continues to grow, with greater importance and resources given to sports, wellness, fitness and health and recreation, there is an increasing need for trained professionals in these areas. Specifically, sports and recreation management has been identified as a potential growth area as the number of trained professionals in Singapore is still very small. There will be a continuous increase in demand for such qualified sports personnel or professionals to serve in this industry.